Google Analytics is a critical tool for enhancing your ecommerce performance on your Shopify store but many store owners jump straight in without laying strong foundations for success. Skipping these important starting points effectively means you’re jumping in at the deep end with no idea of where you’re heading – or how you’re going to get there. 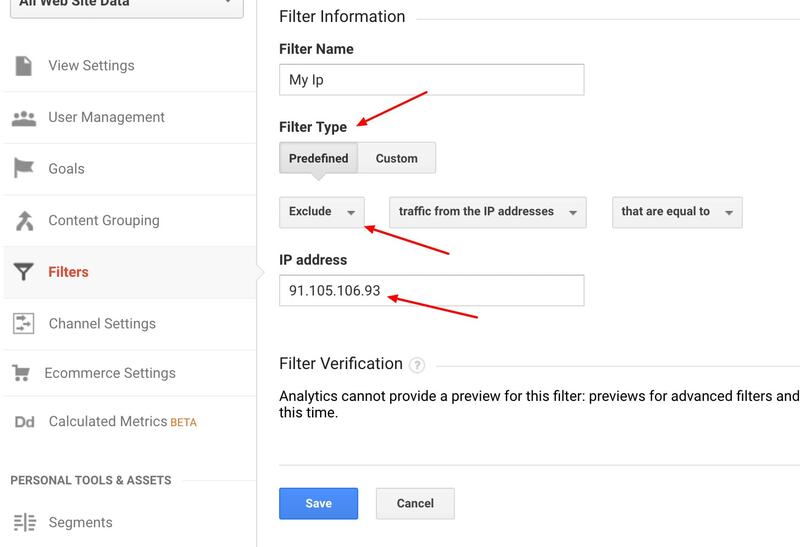 Once you’ve ticked off these two critical steps, then you can get stuck into setting up and configuring Google Analytics to do exactly what you need it to do. This post covers how to do all of the above. In truth, you will probably start considering this way before you get to setting up a Google Analytics account. Google Analytics will merely be one of the tools you use to measure progress towards some of these objectives and goals. To understand how your business is progressing towards its conversion optimization goals, you need to know what’s happening in your business at the present time. And Google Analytics can really help you break this down. To understand how your business is progressing towards its conversion optimization goals, you need to know what’s happening in your business at the present time. Having a set of stated targets and measurements that you can use to track this progress will really help. This is the main target – the “bullseye”, if you like. Business goals are part of your main objective – many smaller goals may contribute to your overarching objective. A Key Performance Indicator is more specific again. It is a specific metric related to your business goals and objectives, which can easily be measured. Performance targets are specific goals for your KPIs. Each KPI should have a specific target so that you can track progress. Defining these four key elements of your business is a basic foundation before getting started with Google Analytics. Of course, it is not a one-off effort: goals, KPIs and targets will change as the business grows, though the main objectives may remain similar. This does need regular revisiting. Goals, KPIs and targets will change as the business grows, though the main objectives may remain similar. How Will You Track Your Ecommerce Data? You need to decide on the key metrics that you will track using Google Analytics. 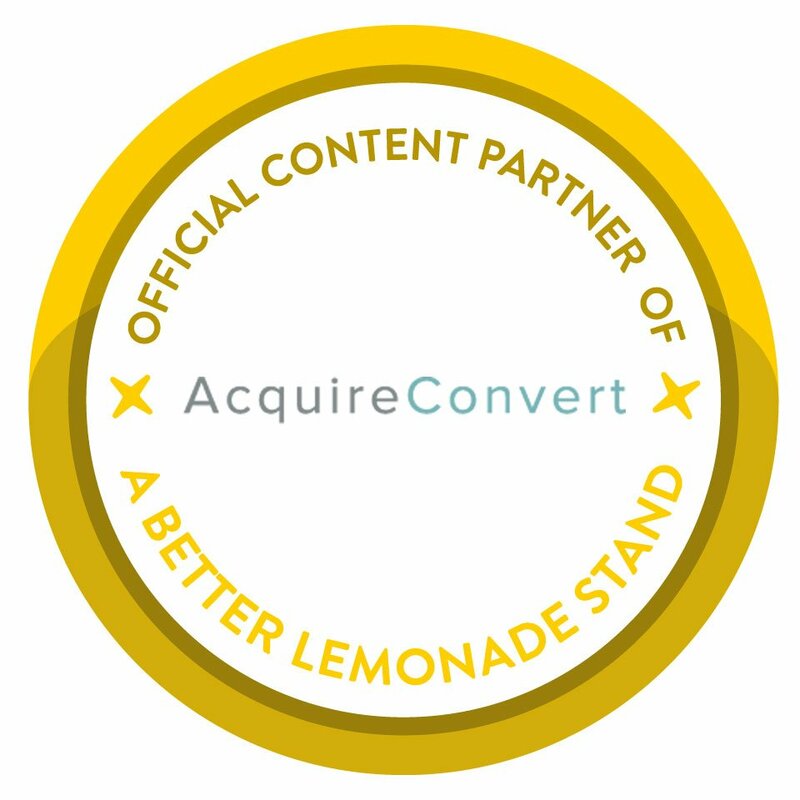 Acquisition Data: Where is Your Traffic Coming From? Your Shopify store will likely receive traffic from multiple sources – and you need to know as much as possible about this. SEO traffic: Arriving from searches typed into Google, Bing, etc. Organic social traffic: Click-throughs from links in content on social media channels like Facebook, Google+, Twitter, etc. 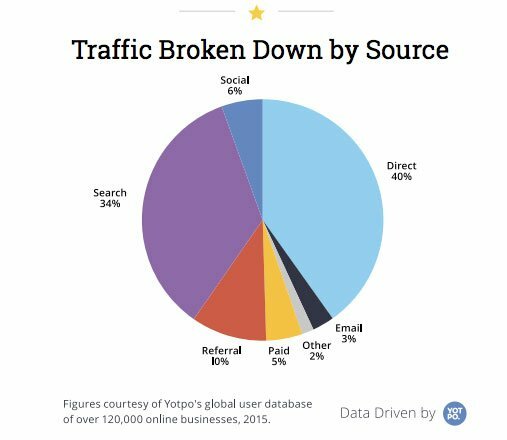 This data is very useful when running targeted marketing campaigns for the different types of traffic. Google Analytics can help you identify the traffic sources that generate the highest sales revenue and help you tweak your messaging to different segments of your customer base at different points in the sales cycle. Engagement Data: How Do Your Visitors Interact With Your Store? Understanding how your visitors interact with your store is key to improving the user experience and, hopefully, converting more visitors. A number of key metrics in this area help you see how effective your store is at receiving visitors, keeping them on your site, providing them with what they are looking for and, of course, converting them into sales. You will probably already have in mind the ideal path for a prospect through your sales funnel. Simply typing in your URL, landing on a product page and purchasing products is extremely rare. Instead, there will be a number of ‘micro-conversions’ along the way. ‘Micro conversions’ are the customer interactions or ‘touch points’ that do not immediately produce a sale but help to build a relationship and make sales more likely in the future. Opt-In Signups: If you have an opt-in on your site (for example a newsletter or for special offers) this is a very important point of micro-conversion. You gather email addresses and can follow up with email marketing campaigns: an important marketing strategy. Bounce Rate: This is the amount of single-page visits, measured as a percentage. 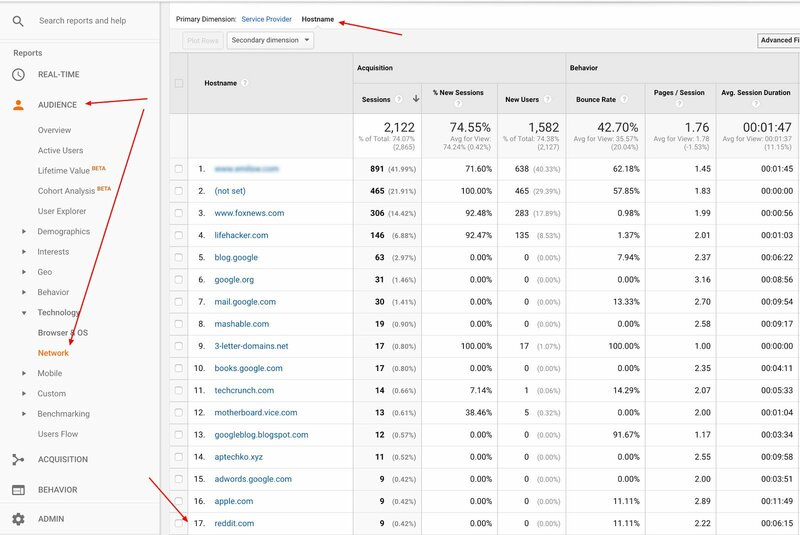 If you can set up Google Analytics to tell you the bounce rate linked to specific campaigns or for particular types of traffic, it can be a very useful tool for telling you what’s working and what needs to change. Product Info Touch Points: Are your visitors seeking out and engaging with your in-store/onsite content? By tagging this content accurately, you can track who’s doing what with your content. Video Views: Do you have product videos on your store? If so, how successful are they in aiding the conversion process? How are visitors interacting with the video and where are they going next? Are they following the call to action? Likes, Tweets, Hashtags & Comments: How effective are your social buttons for Facebook, Twitter, Instagram etc.? If people are clicking, who are they and can you look to segment them to aid your marketing? Non-Buyers: Google Analytics can help you learn from the people who check out products on your store but DON’T BUY. You can measure these and work out why it’s happening to (hopefully) fix the problem. Add to Cart: You’re a store – you have a cart. So this is one of the most basic metrics you have in relation to sales. It might throw up some interesting info compared to the actual sales rate; if the two are far apart then it points to problems with your checkout process. Product Ratings: Tracking data should not stop with a sale. You’re after long-term customers who will buy again and again. Tracking product reviews will not only help you to build credibility (you can use the best ones in marketing) but will help you better meet customer expectations and potentially patch up damaged customer relationships. Conversion Data: What are Your Sales, Revenues & Profits? This is what you’re really aiming for: conversions! Conversions mean sales, revenues, and profits; everything you do on your Shopify ecommerce store should be focused mainly on this overarching objective. Google Analytics helps you measure exactly how you’re doing in finer detail than you probably ever imagined. Revenue: Simple – how much money are you making from your store? Profit: How much remains after you remove the overheads (the costs of running the store)? Average Order Value (AOV): What is the average spend per customer transaction? How does this vary depending on the source of the traffic? This can tell you which traffic channels are the most effective and where you may be able to increase average order values by upselling. Repeat Customer Revenue: Repeat customers are the ideal scenario for store owners for obvious reasons. Place a high value on this segment of your customer base. Analyze their behavior so that you can continue to provide the best user experience possible to retain your customers and raise your repeat revenue. Revenue Per Visit: This helps you assess different sources of traffic and their respective value to your business. If you are getting most of your revenue from paid search but the revenue per visit from paid search is much lower than for your organic search traffic, then something is wrong. Return on Investment (ROI): This is what the success of your marketing campaigns boils down to: how much are you making compared to what you’re spending? You’ll need to go beyond the limitations of Google Analytics to get accurate figures for ROI on all your various marketing channels; but it will certainly help if you are using AdWords. The ROI on other channels will depend on how much you’re spending on them – which Google Analytics won’t know. Other Foundational Data: How is Your Business Performing Based on Other Available Data? Acquisition, engagement, and conversion data tell you a great deal about the performance of your business – but not everything there is to know. For instance, there are technical aspects of your site that will affect the user experience (and therefore engagement and conversion rates), such as page load times. Page Load Times: You may find it useful to know the average page load times for your entire site, load times for specific popular product pages, and/or which pages take the longest to load. Slow pages may be causing users to bounce – and there may be easy fixes available (like reducing image size). Error Pages: Which pages are producing 404 messages? Again, this is doing user experience no good and there may be simple fixes. Visitor Technical Profiles: Which OS (including versions), browsers, mobile devices (and versions), and screen resolutions are your visitors most commonly using? This may influence the way you display product information and images, for instance. Search Data: If you haven’t got a search box on your Shopify store, get one. Not only does it aid the user experience greatly; it provides valuable and trackable data on what your customers are looking for. Even empty site search results can yield useful data like a potential missing product from your range. Pre-Purchase Data: Knowing how long, on average, it takes your visitors before they buy (and how many visits to your site it takes) can help you understand your sales cycle better. How many touch points are there before a purchase? You can start to look at ways of speeding this up by working on the ‘micro-conversions’. High-Value Customer Data: Your highest value customer data is gold dust. These are customers where you are getting everything right and are being rewarded with great sales. What are you doing that’s right? Where are these customers coming from? Which marketing channels are attracting them? How can you replicate it to get more of these types of customers? You’ll find all of the setup ‘basics’ in the official Shopify manual. This is freely available – so there’s no point rewriting that here. However, there are a few areas that the manual doesn’t cover in detail. You’ll find these especially useful as you start out. They’ll provide a more complete picture from the data available to you. This is for managing user access – you are the administrator and have access to all data but you can grant or limit access to all other users, as required. 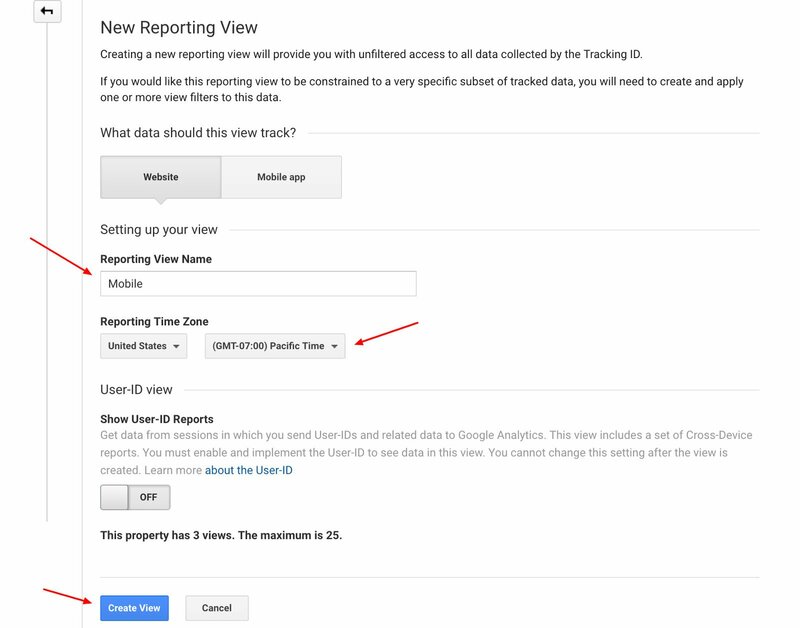 Remember the Google Analytics html code mentioned earlier that enables tracking of your data? When you embed that on the site, it has a ‘property ID’; based on this, Analytics measures data and reports back. You need to configure how this is done. For instance, if you have two ecommerce sites, you need to ensure that the data is separated and not included in one report by using one property ID per domain. This is where you get to see the data that is collected and included in reports. 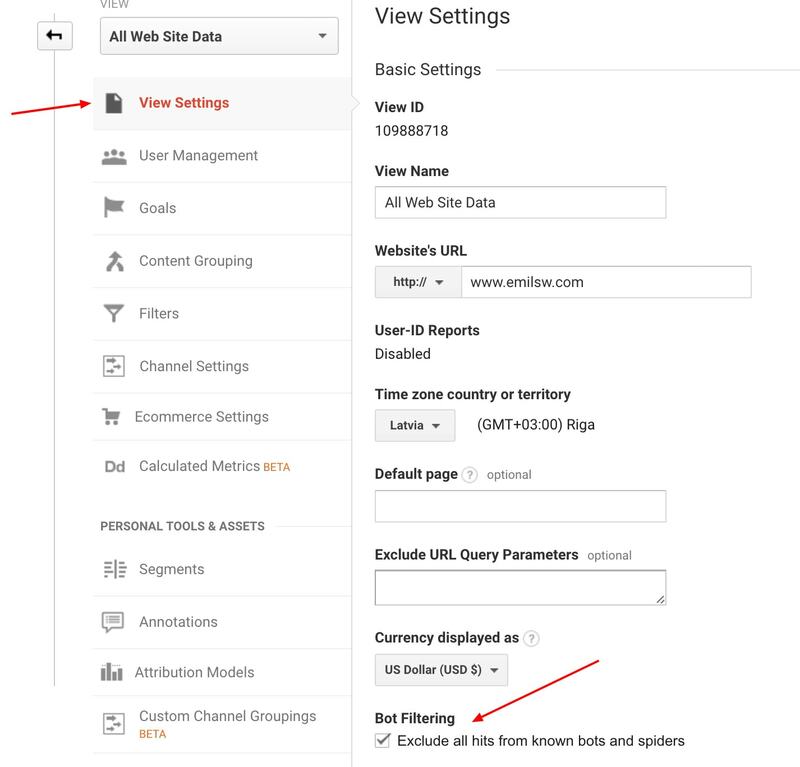 The default view will be “All website data” but you can create up to 25 other views with filters applied. This will be necessary as you should segment your visitors into various groups (such as desktop, mobile etc.) – it will be very useful to see data specific to each of these groups. You might also want to create a ‘raw’ view that will become your backup for untouched data and a ‘test’ view. Once you apply filter changes to how the data is reported in GA, the changes cannot be undone so it’s best to have these backup and test accounts like this. Name the view, set your timezone and click “Create View”. Filters help you customize how you view data. Select the view you want to create a filter for > Go to “Filters” > click “+ Add Filter”. Unless you filter out your own data (and this means not only your own personal data, but that of all people in your team who visit your store regularly), your ecommerce data will be skewed. How many visits are there by people working on your store? This can really mount up: your staff, partners, agencies, contractors, freelancers, and all other parties who need access without intending to buy anything. Imagine if this is 30 or 40 people how much the data can be skewed. 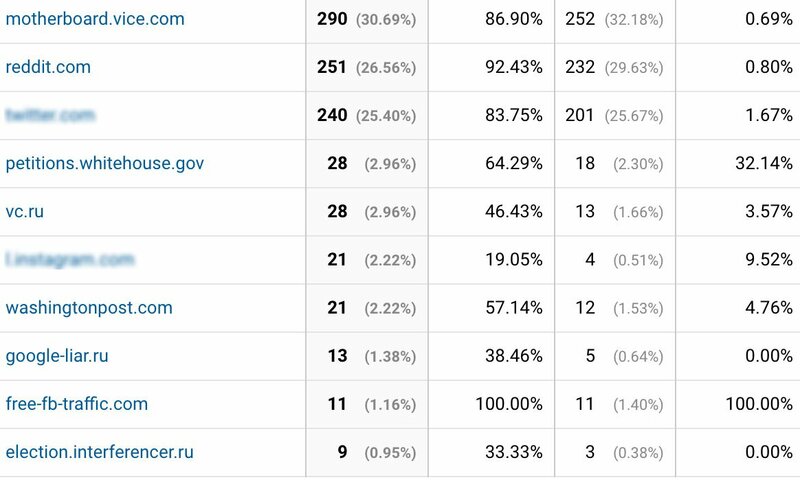 You want accurate, unadulterated data so you need to tell Google what NOT to include: all the IPs of visitors not relevant to sales or usage figures. to simplify things when there are multiple IPs to filter out (if you have a lot of staff members regularly accessing the store), use Regex. There is only sufficient space to enter 15 IP addresses. Use Regex if you have more than this -you will be able to enter them all. 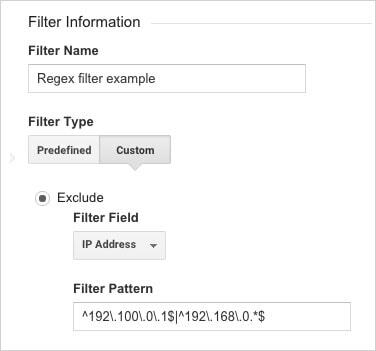 Regex uses special characters to let Google know that all IP addresses that follow the same pattern (for example, those from the same office) should be filtered – without having to type each one in its entirety. Don’t forget to include the IP addresses of home computers if accessed from there too. To make it even easier, you can enter the first and last IP address in this tool and it will do the rest. This filter should be applied to all views except the ‘raw’ view (which should include all data). Another element that can skew your ecommerce data is spam. It’s quite common and it’s getting smarter with its disguises – and it needs to be filtered out so that it doesn’t skew your data. You see in the above example how even fake traffic can appear ‘real’ – like the traffic from reddit.com. Unfortunately, spam traffic will still show in past reports but the problem will be corrected for future reports. Note also that you can eliminate MOST (but not all) of the spam from your data. For repeated spam from sources that you cannot filter out as per the above process, type in the IP address manually like you did with your own personal and office traffic, to exclude it from reports. 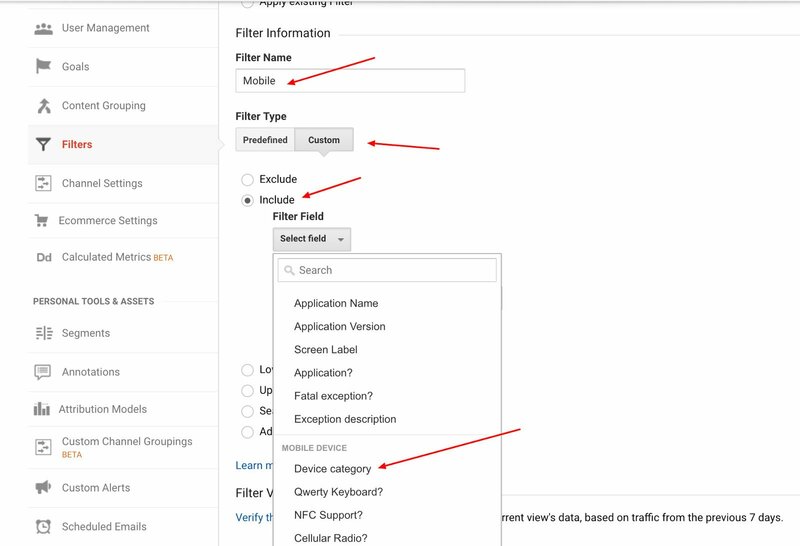 You can set up a filter for mobile traffic like this: Name the filter “Mobile” > Choose filter type “Custom” > Click “Include” > scroll till “Device category” > Choose ”Mobile” > Click “Save”. With this view, you will only see data from visitors to your store using mobile devices. Repeat this process for desktop users and you will only see data from those visiting your store from PCs. 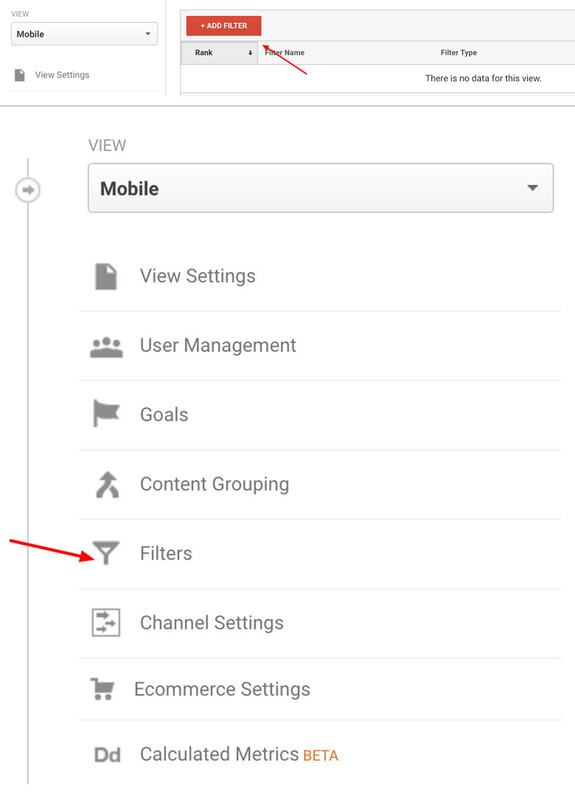 Segments are another way to separate data: they provide another way of looking at your Google Analytics information. Think of them as ‘mini-filters’. When you apply them to reports, they help you to consider the data for various segments of your database of visitors. You can find out more about the differences between filters and segments. One of the main ones is that segments are less permanent than filters – if you create a segment to view historical data but it doesn’t turn out how you want, just delete it and it doesn’t affect the overall picture from the data; whereas, changes to filters cannot be undone. 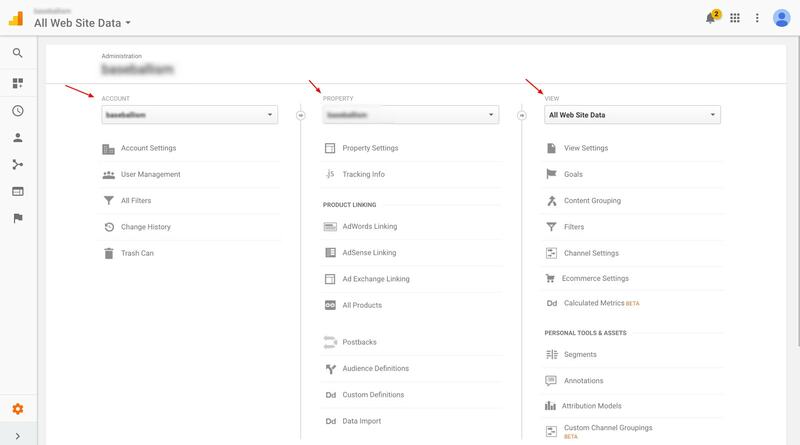 Segments are set up by default for categories like device/browser used and traffic sources. But you can deep-dive further into your data by creating your own segments, helping you carve the data up to get finer detail. This doesn’t tell you much because Google shows only a percentage of the data for segment reports on historical data for a period of more than a month. You want to see where your real shoppers are coming from – and clearly the above data is just reporting that they come from PayPal (or Shopify, or your own domain). As well as filtering out the data that you DON’T want to see in your reports, it’s important to let Google know all about the other data that you want to measure for your Shopify store. Remember that you went through some of this in the second ‘preparation’ step at the beginning of this article? Turn on “Site Search Tracking”. In this example, “q” is the GET variable that you need to enter into the box. 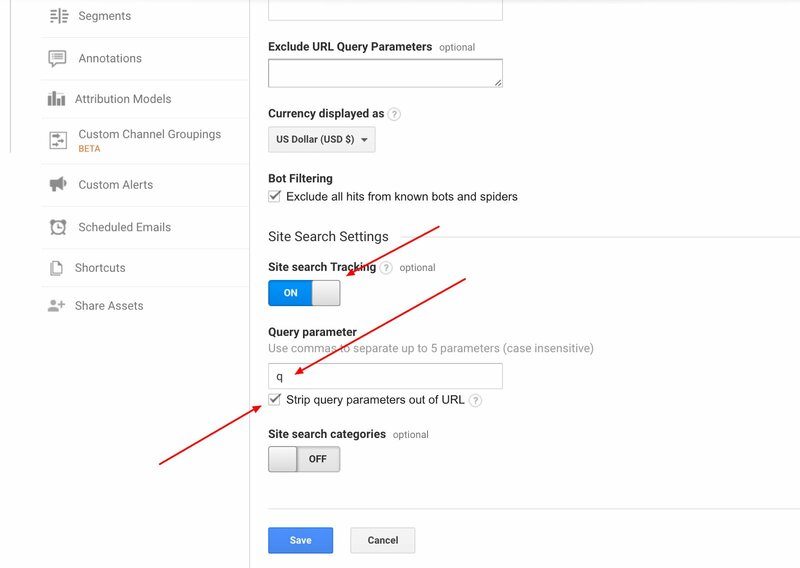 Check the “Strip query parameters out of URL” and leave Site Search Categories off. Because this happens at the view level, you need to configure this on ALL views. You need to understand the profiles of your store visitors and shoppers: how old are they? What is their gender? And how do some shoppers differ from others? 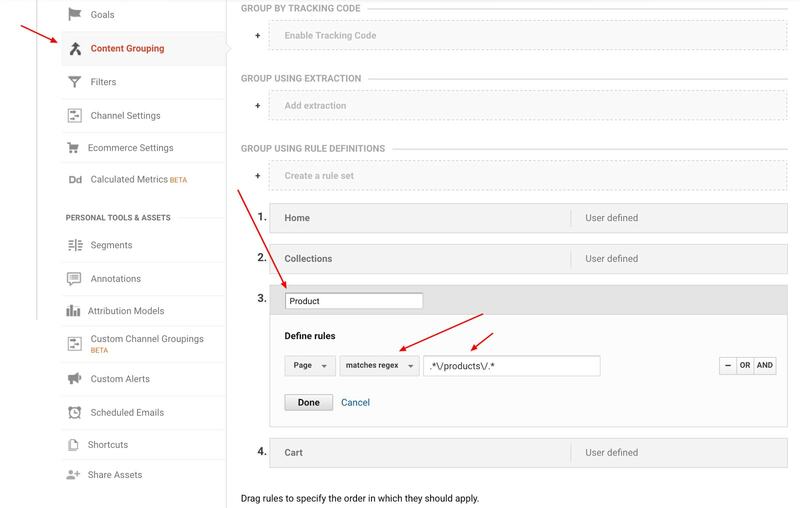 Surprisingly perhaps, ecommerce data is not turned on automatically in Google Analytics – you will have to do it manually. It’s the basic reason why you’re using Analytics in the first place, but it is easy to do and is well-covered in the Shopify manual so we won’t repeat it here. The Shopify manual also covers this – but only for your main product and checkout pages. In actual fact, if you’re a Shopify Plus store owner, it’s best to view your store as one big funnel – and every touch point with the visitor is an opportunity to move them through this funnel. 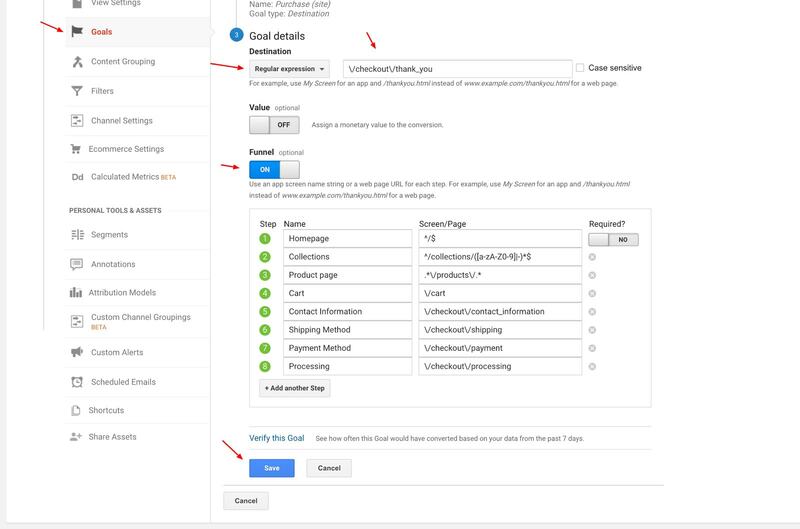 Google Analytics allows you to measure each step and identify where there might be ‘blockages’ in your funnel – which you need to remove in order to increase conversions. So it’s valuable data. Only Shopify Plus customers can edit checkout pages though. 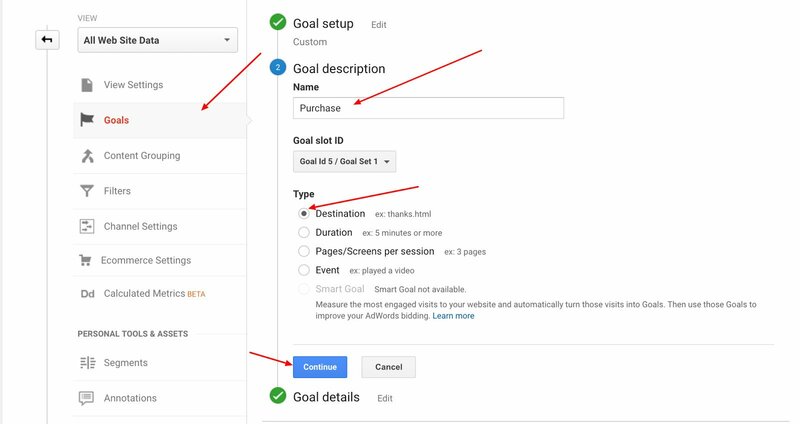 Go to: View > Goals > Goal setup, choose “Custom” > Goal description (give it a name: purchase, payment, completed checkout … whatever) > Choose type “Destination” > Click “Continue”. Then, in ‘Goal details’ choose ‘Regular expressions’ (Regex) > Enter the URL of the visitor’s final page visit after making a purchase (leave ‘case sensitive’ unchecked). You can just copy this URL, even if you are not on Shopify Plus. Check if you entered the destination URL correctly by clicking “Verify this Goal”. Once verified, click “Save”. Goals take up to 24 hours for data to be collected and viewable. They are configured at view level, so you will need to follow this same process for all of your views. These goals are useful not only for the ‘end goal’ (purchase) but all the ‘micro conversions’ along the way. For instance, if you have a newsletter opt-in – this is a goal that should be measured, as it is probably one of the early steps in the sales funnel. The more you get right at the beginning, the more visitors will make it through to purchase. You can even use goals to measure who makes it to the bottom of a page or receives a 404 error; but bear in mind that you should only measure data that you actually check and use – otherwise it’s a waste of time. The best advice at this stage is to keep it simple. As your business grows, you might like to dive a little deeper into the data – but by then you should have more manpower and resources at your disposal to be able to examine it all. To avoid this, simply create a product page group in Google Analytics in order to view it as a single page with different content groups – especially useful for your key funnel pages. Name it “Content directory” or “Funnel” (or whatever you like) > Group using rule definitions > + Create a rule set. You can use the same regex URL that you used for Goal funnels. 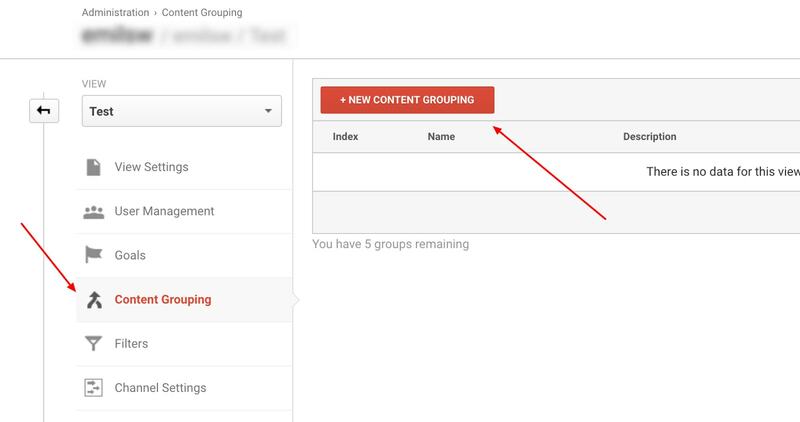 Up to five content groupings per view can be created in Google Analytics. However, bear in mind that results won’t appear immediately – it will take around 20 minutes – and it will only include future data (not past data). If you see “Not set” appearing in your reports, this is traffic that has not been assigned to a group. There are other areas we could focus on here, including the Google Search Tool (Webmaster tools). However, these are quite adequately covered step-by-step in the Shopify manual. What you have above is certainly enough to get you started from scratch with using Google Analytics for enhanced ecommerce. Remember – don’t skip the first two parts of this article. 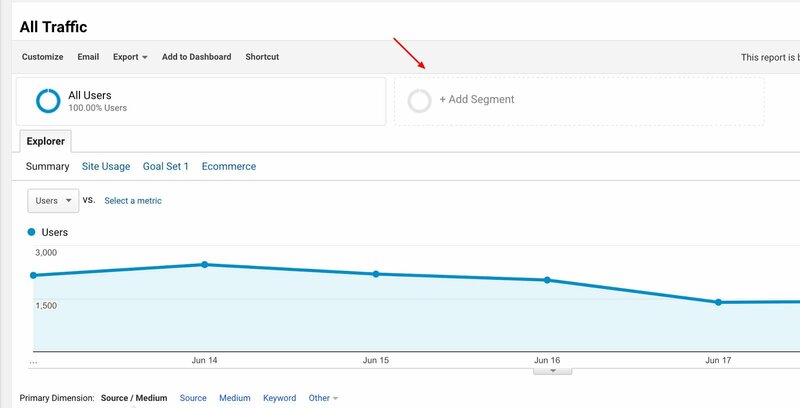 It’s so important to identify your objectives and goals and the metrics you will use to track progress towards these goals BEFORE attempting to use Google Analytics for your Shopify store. Giles Thomas is an ecommerce conversion rate optimization expert, founder of AcquireConvert & ecommerce growth agency Whole Design Studios. He teaches companies how to grow as a head marketing mentor at the Google Launchpad Accelerator. 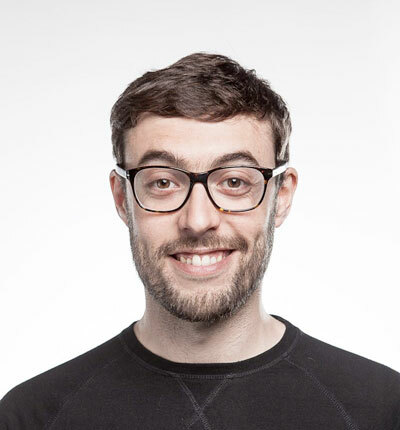 Giles is also a member of the Google Experts program, a curated group of the world's leading experts in UX, product & marketing. 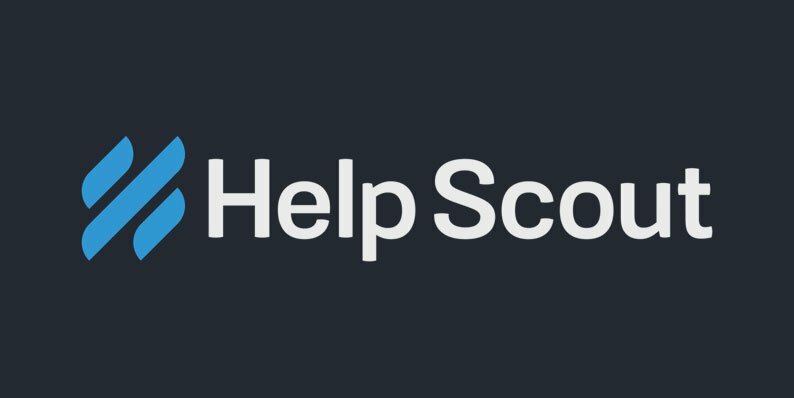 Do you use any other tool besides Google analytics to help you?